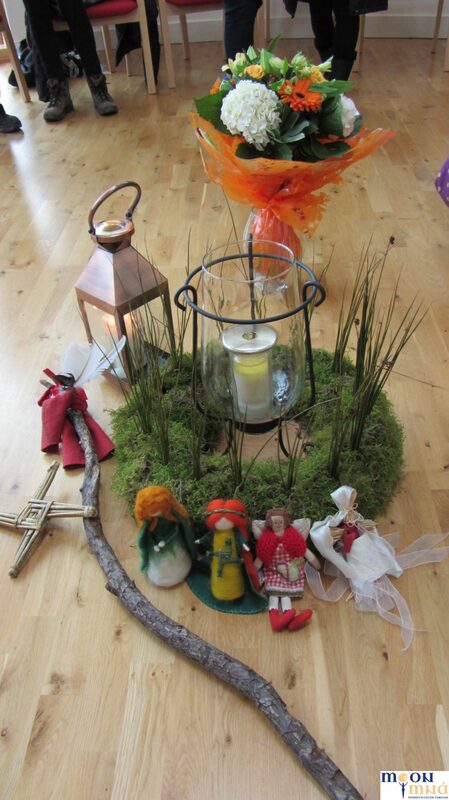 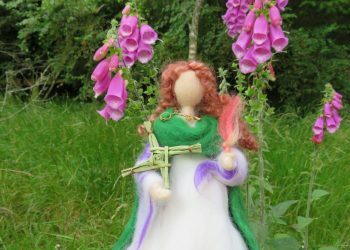 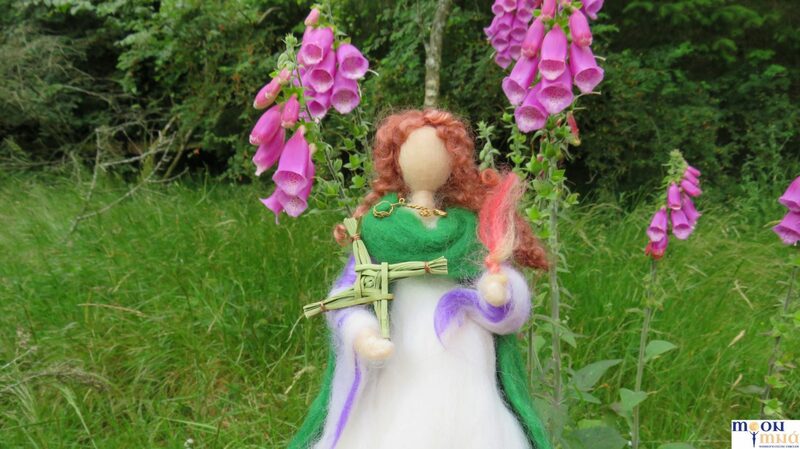 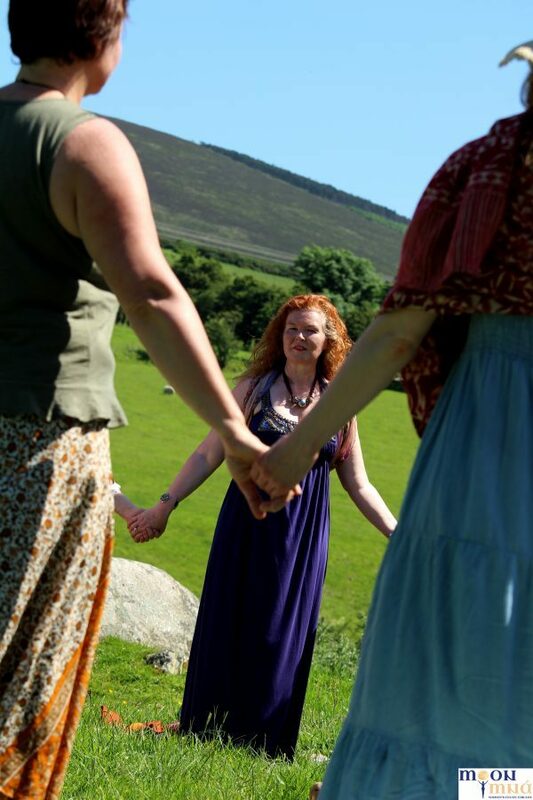 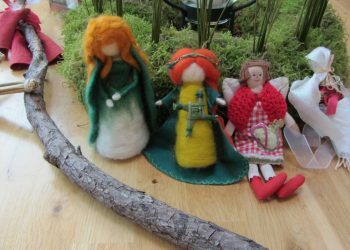 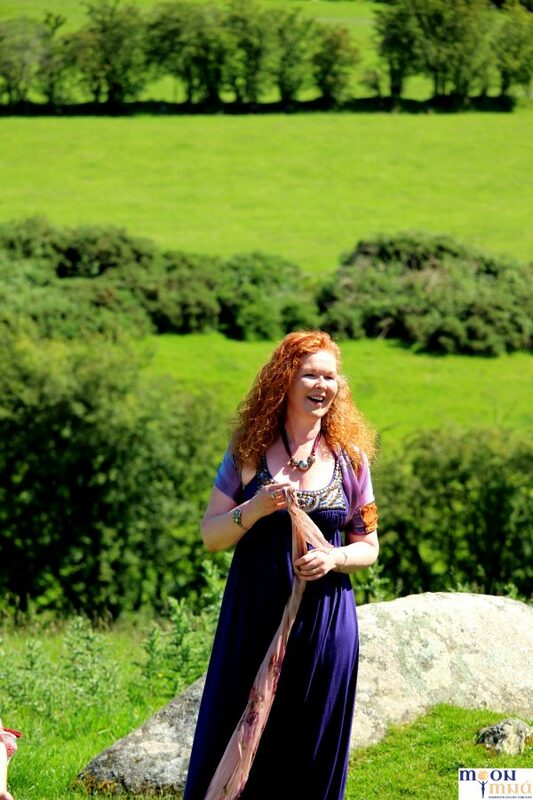 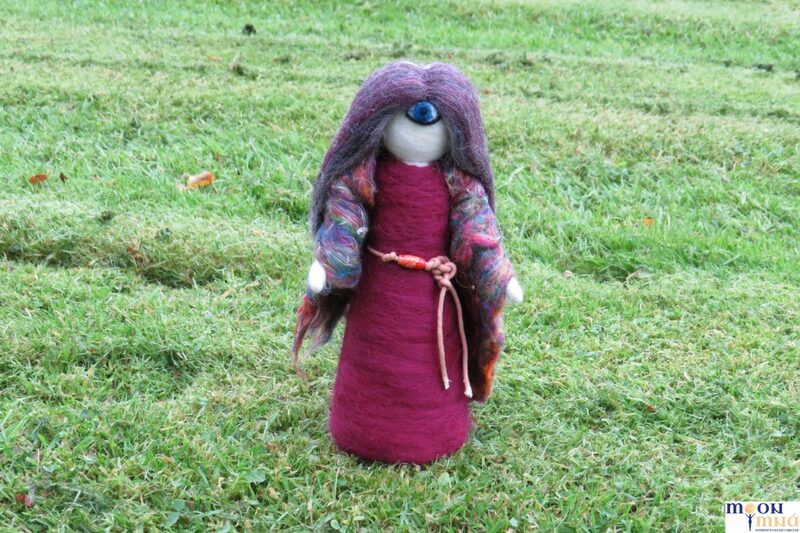 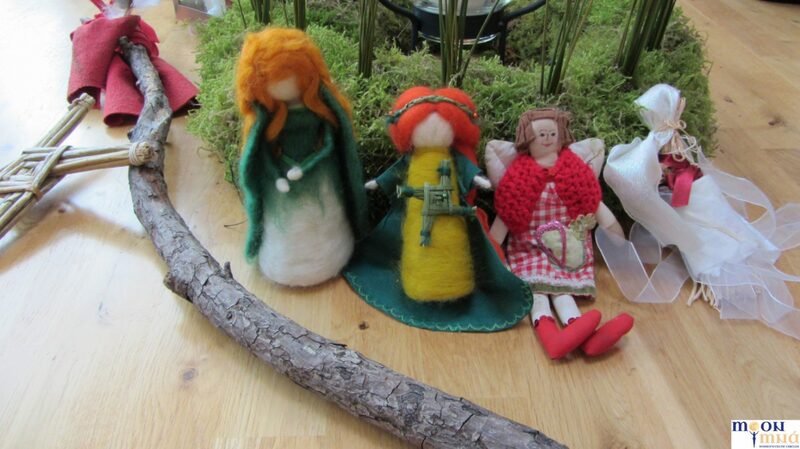 The Celtic Goddesses who inspire the Moon Mná Rites need to be honoured so there is reciprocity in our sacred work. 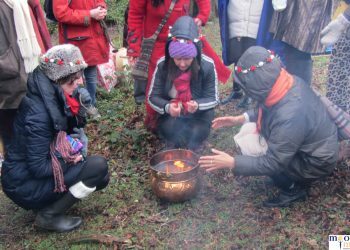 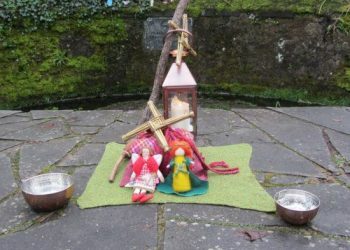 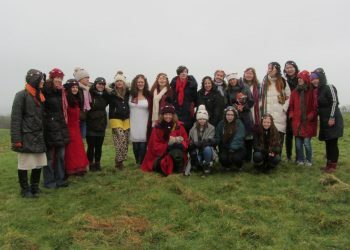 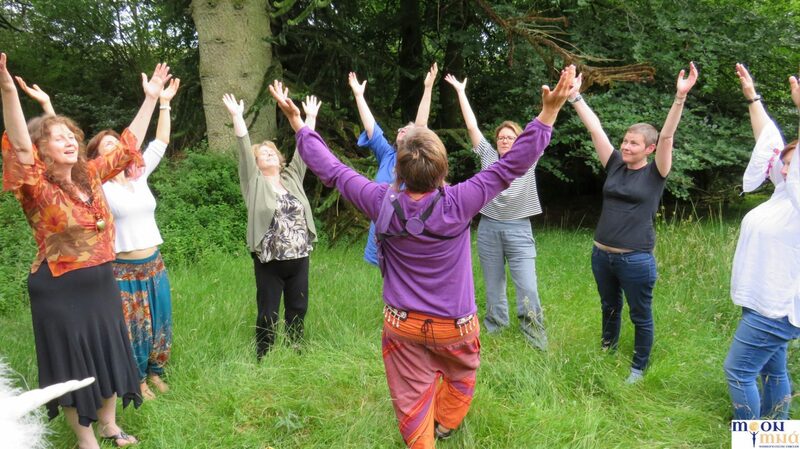 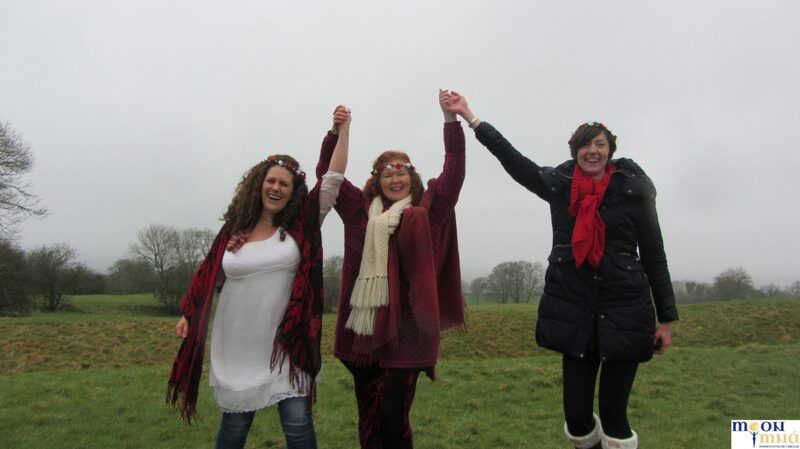 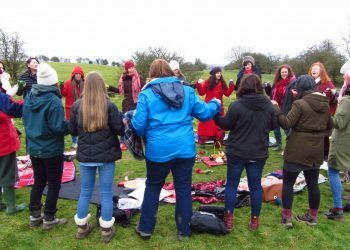 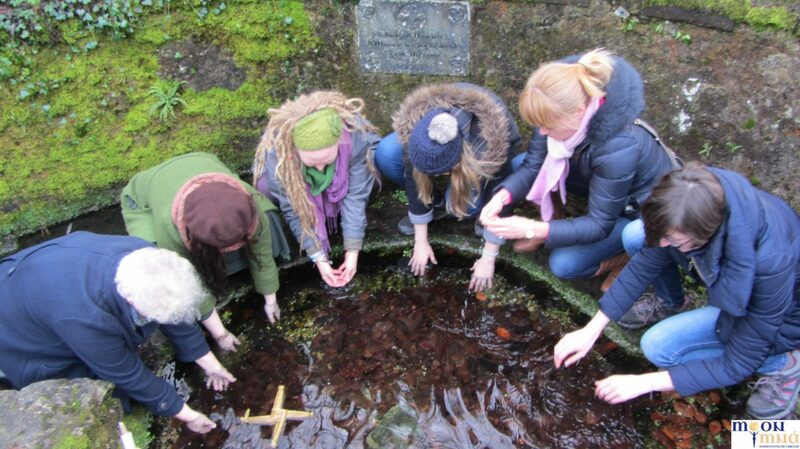 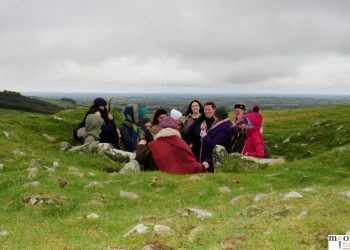 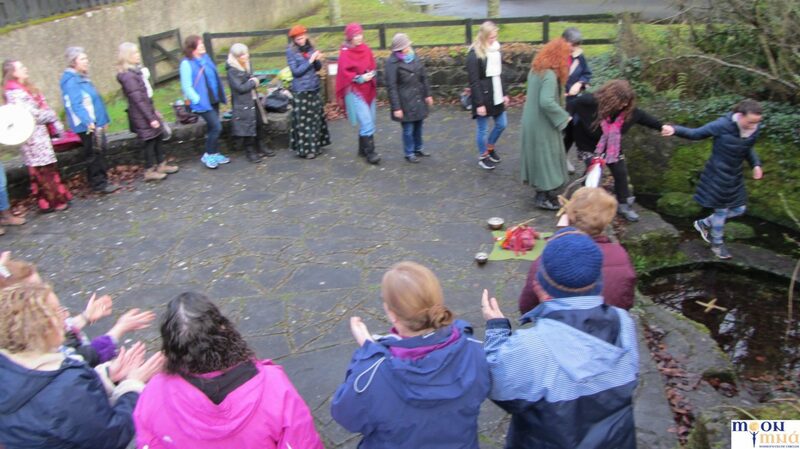 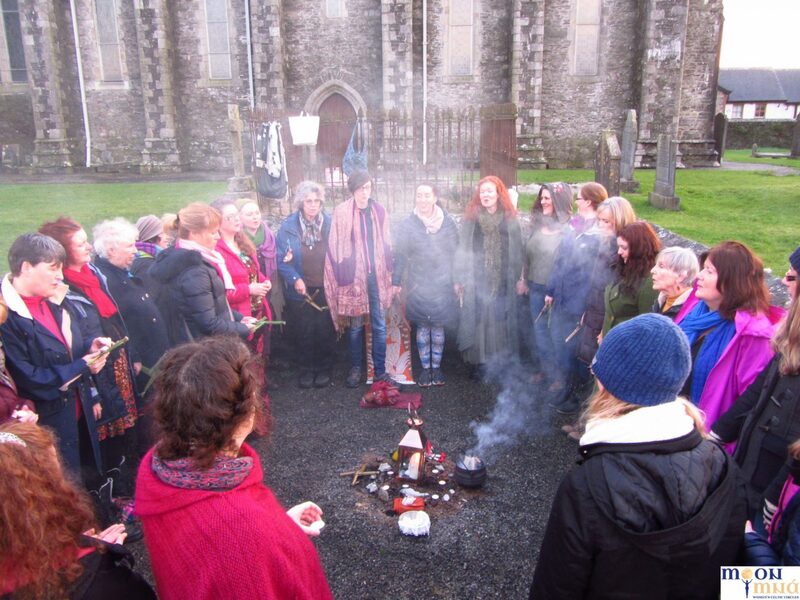 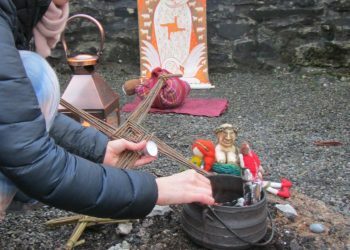 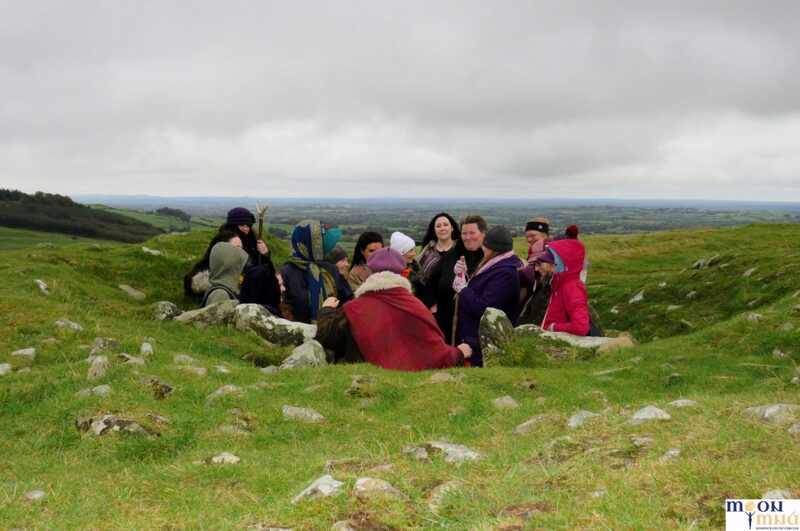 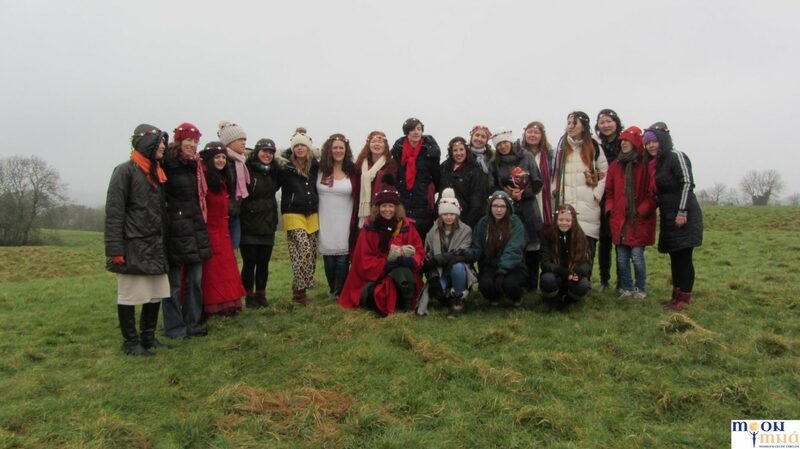 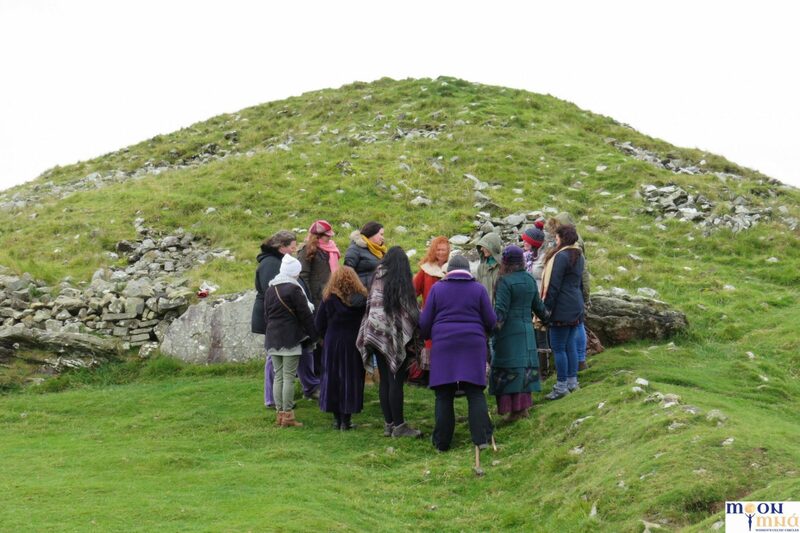 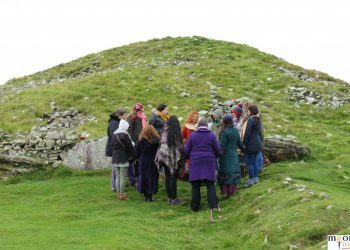 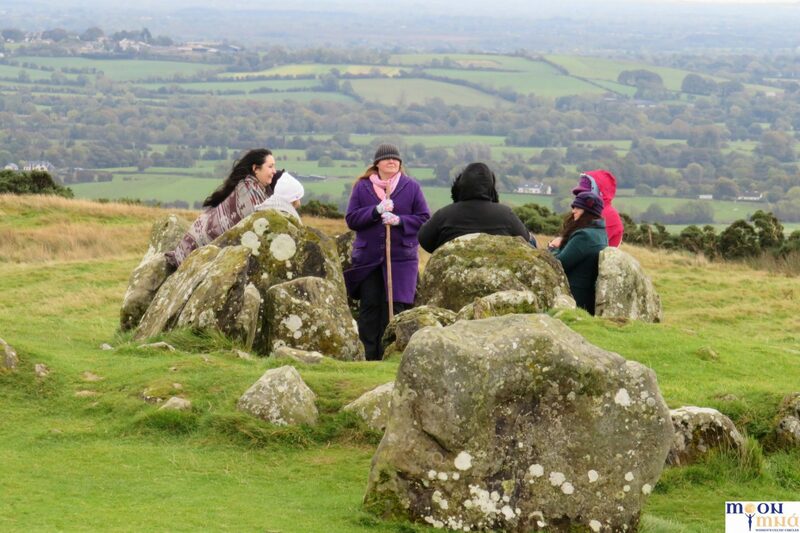 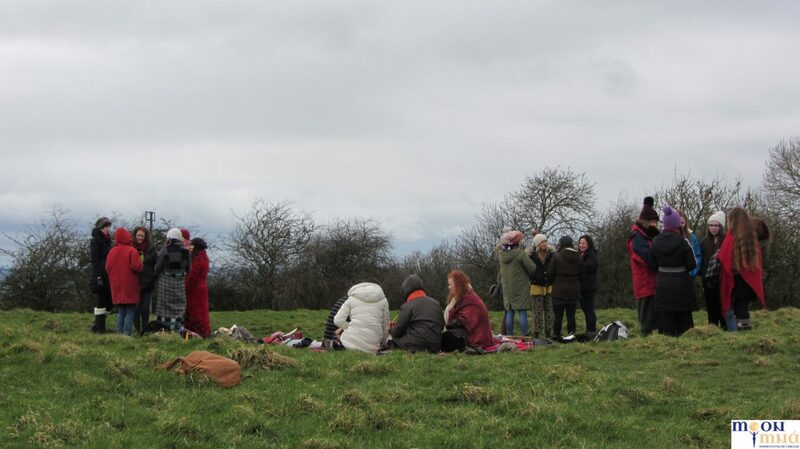 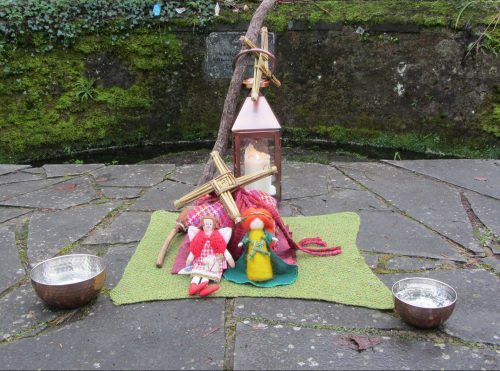 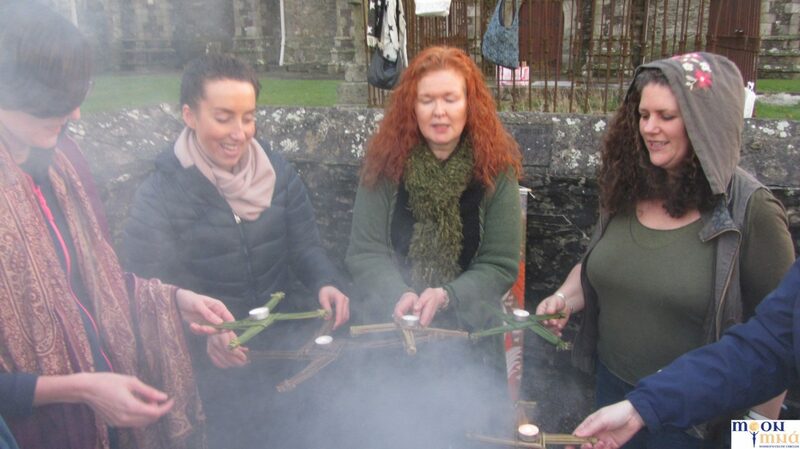 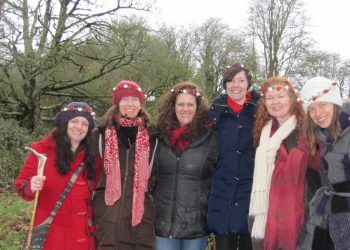 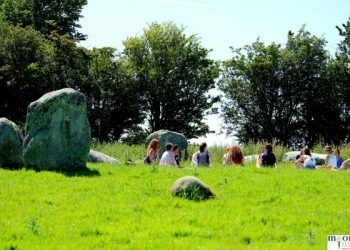 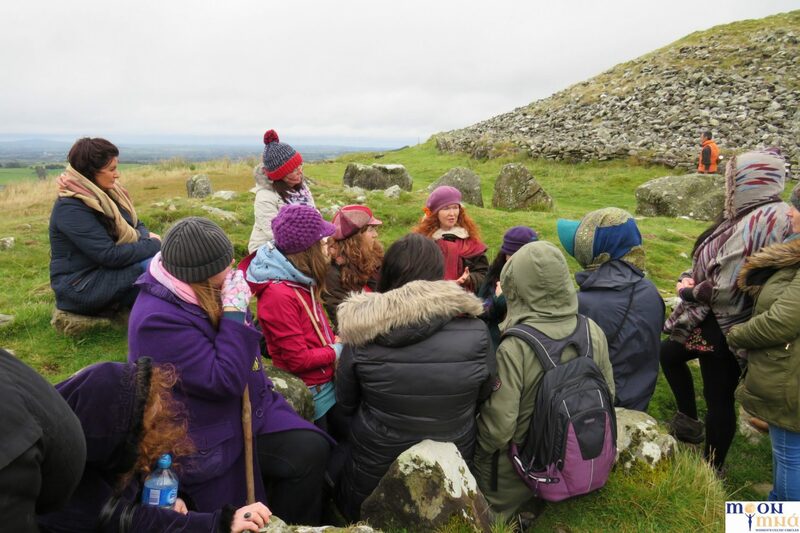 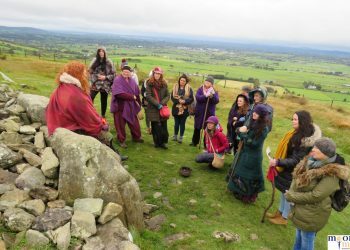 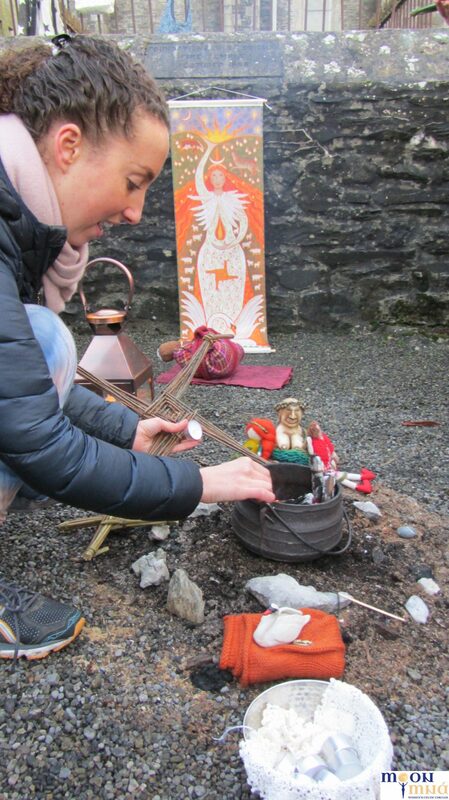 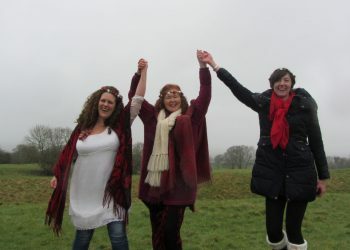 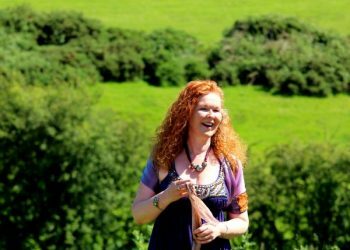 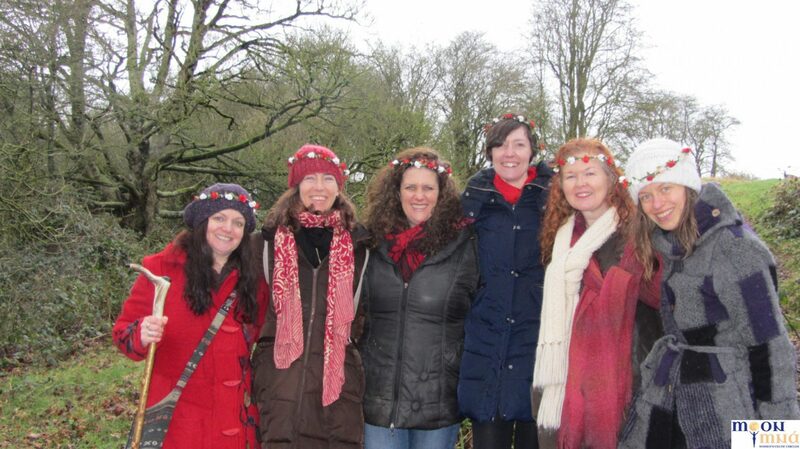 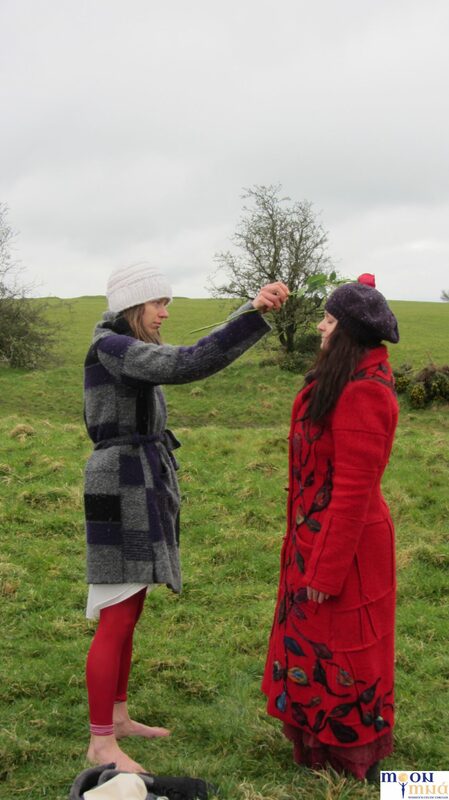 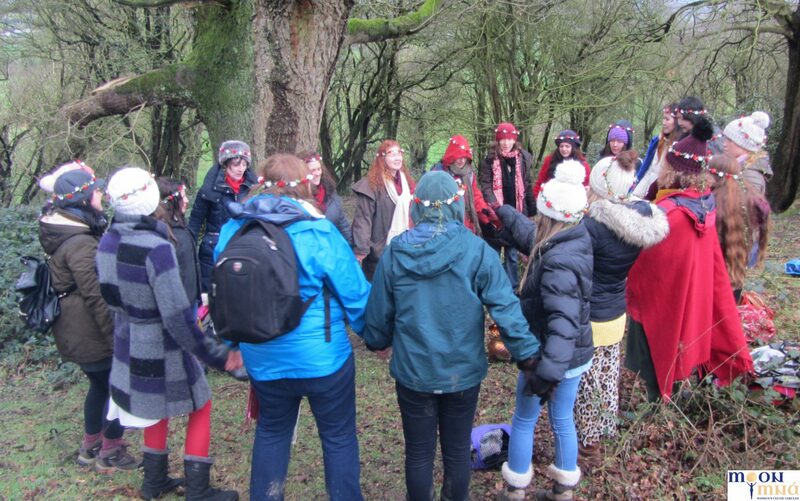 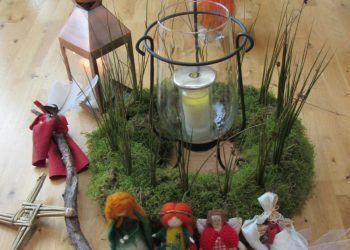 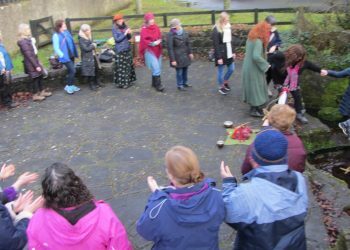 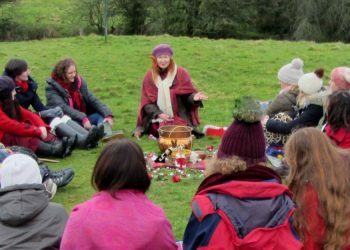 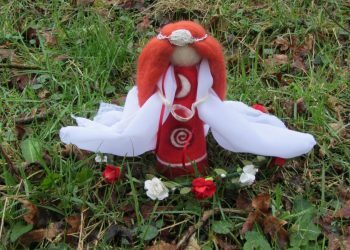 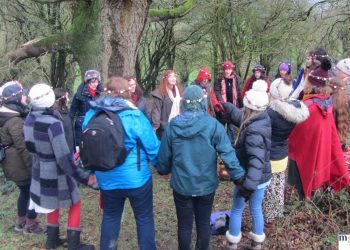 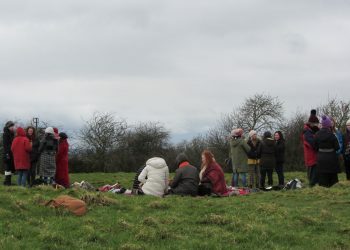 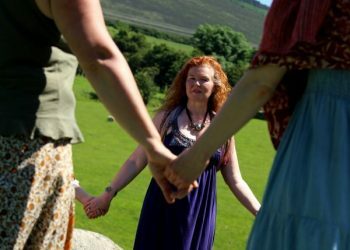 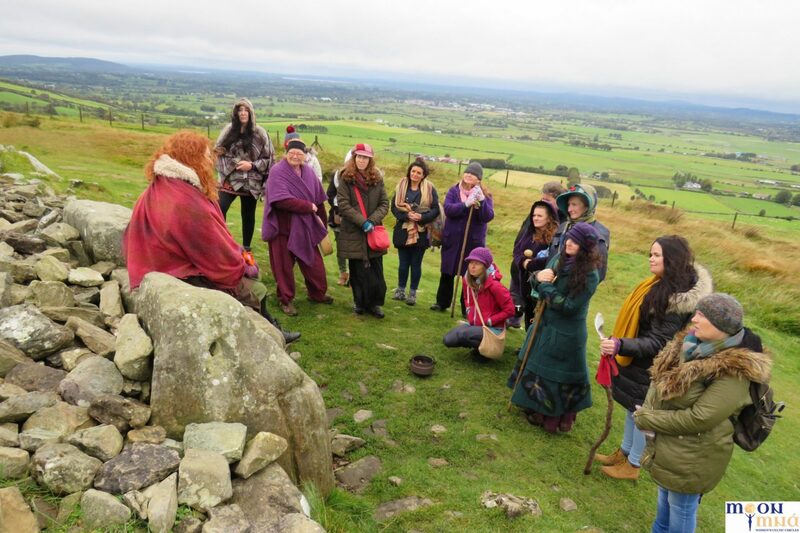 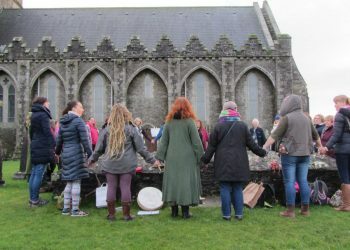 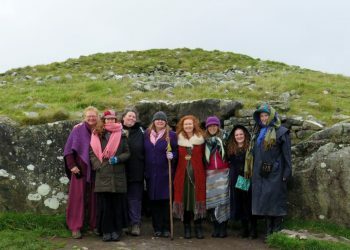 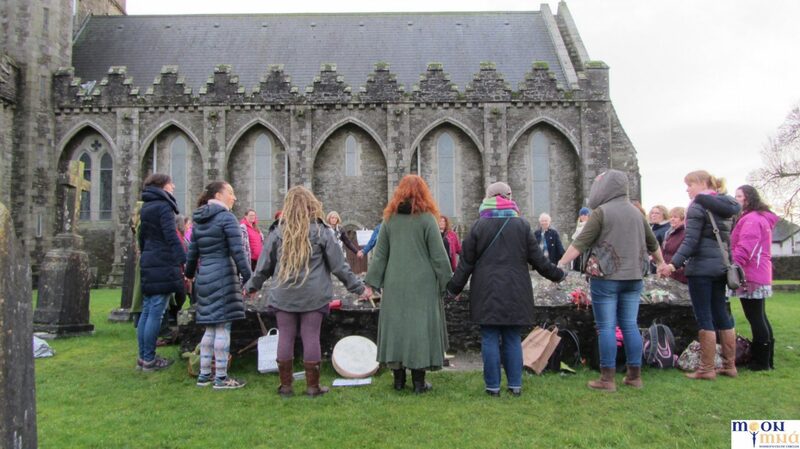 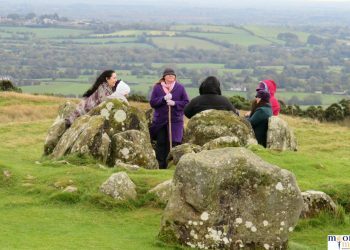 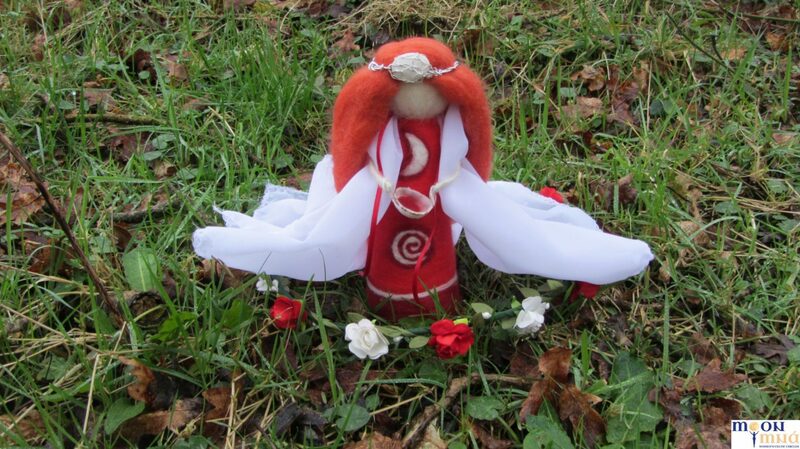 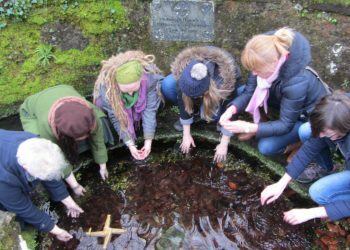 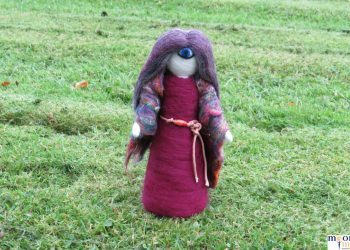 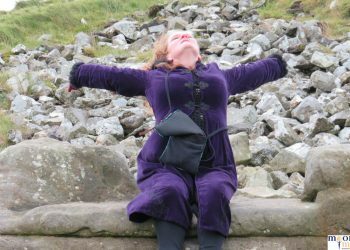 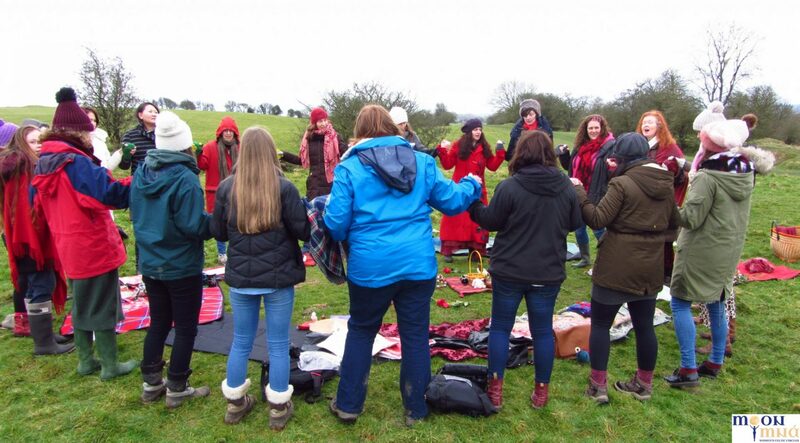 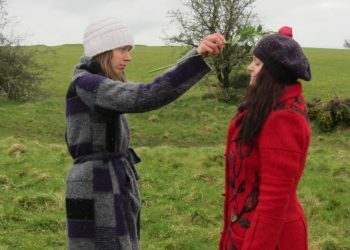 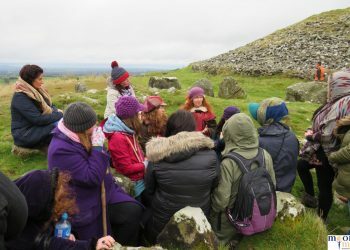 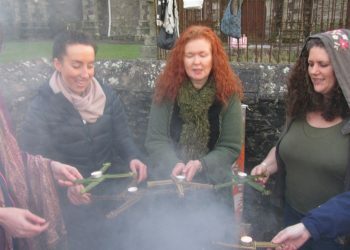 Seasonally Moon Mná Facilitators join me to offer the Rites and Blessings on the Sacred Sites where the Goddesses are guardians. 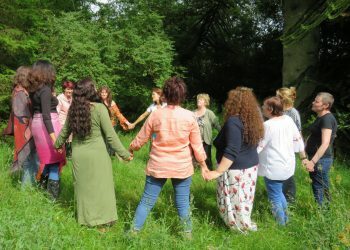 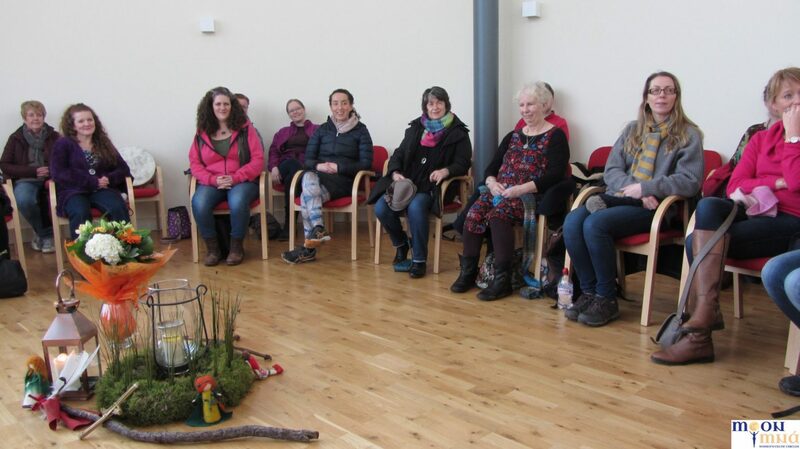 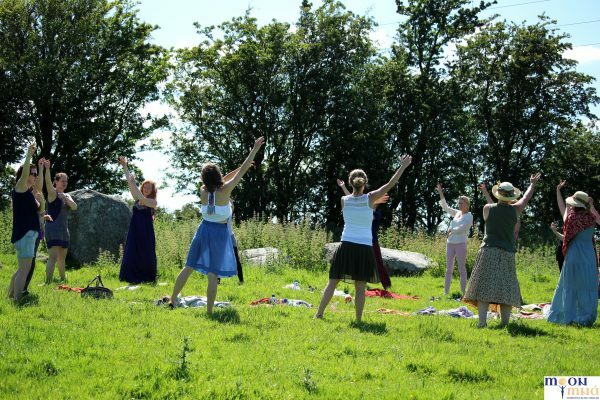 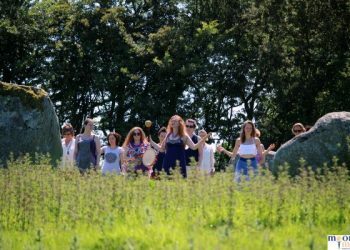 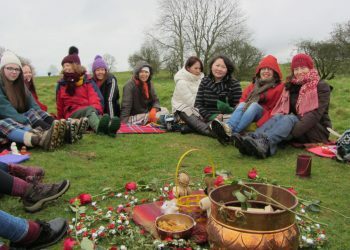 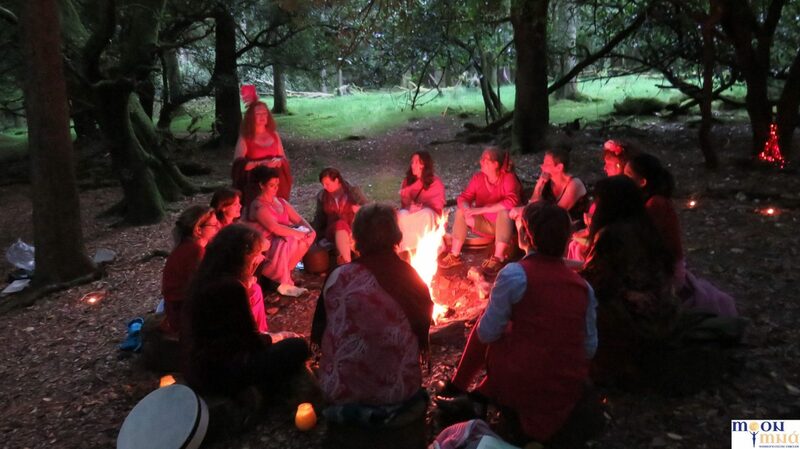 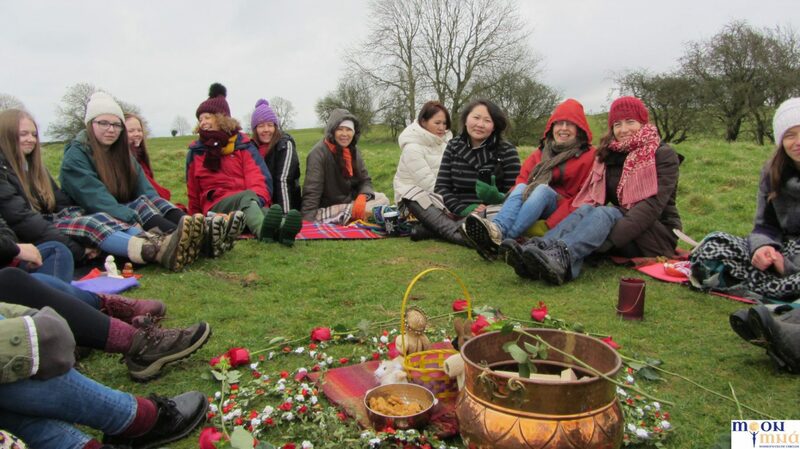 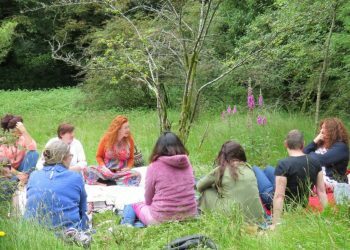 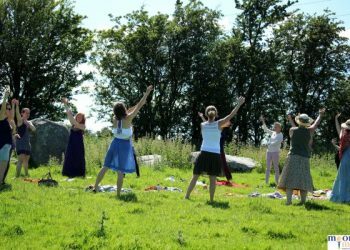 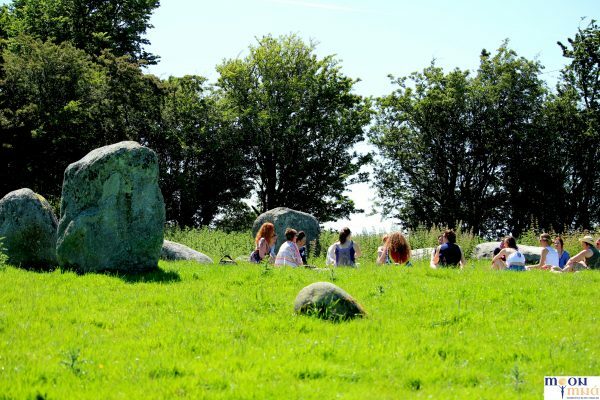 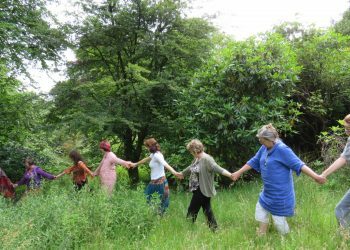 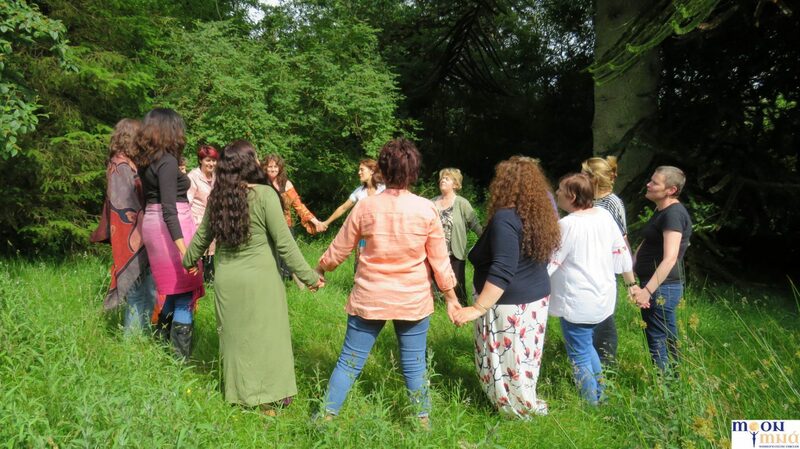 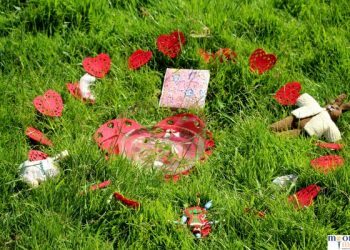 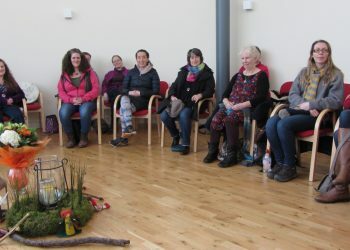 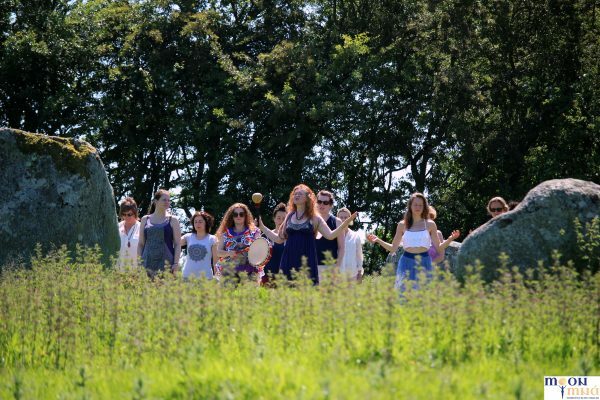 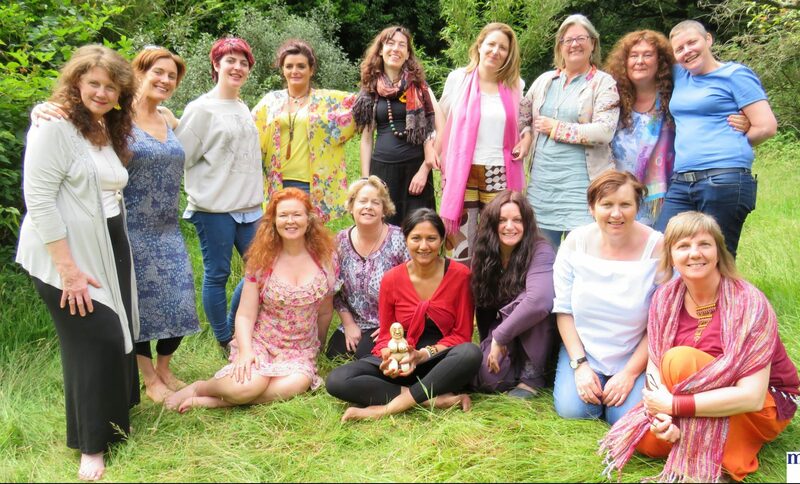 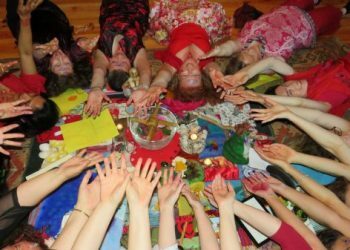 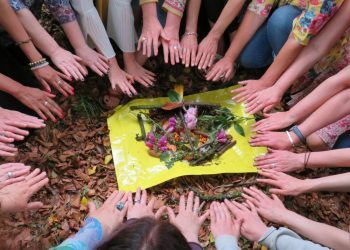 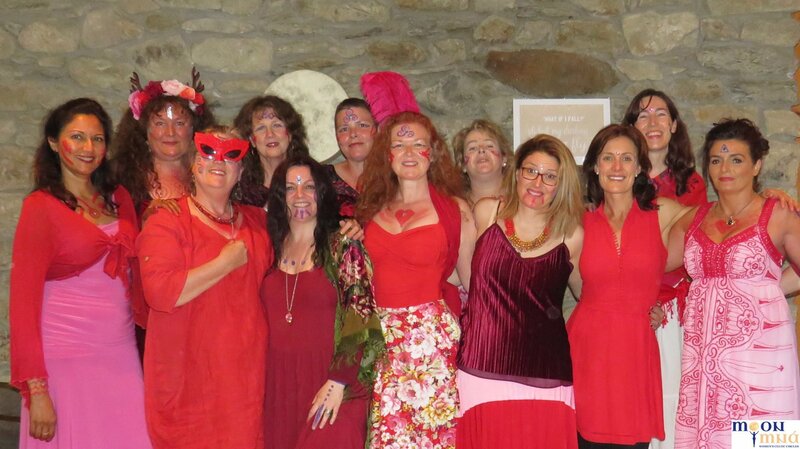 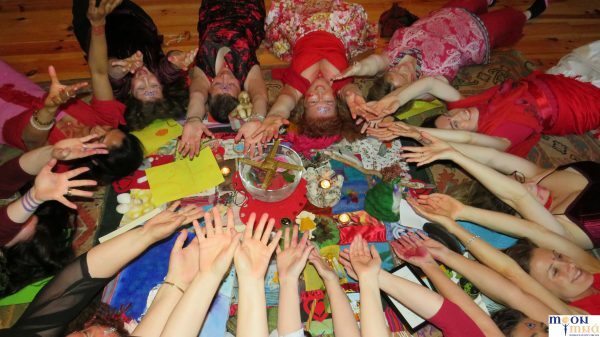 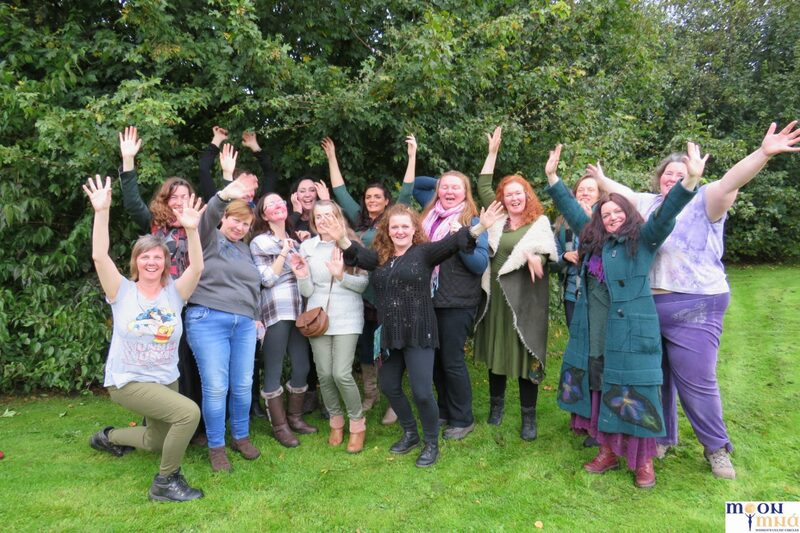 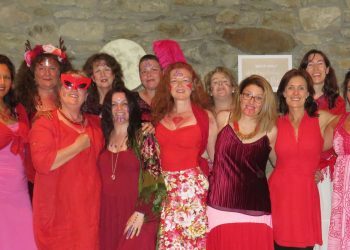 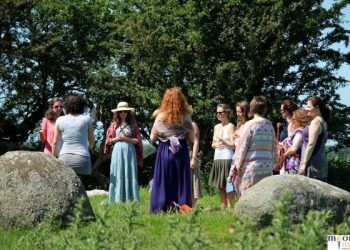 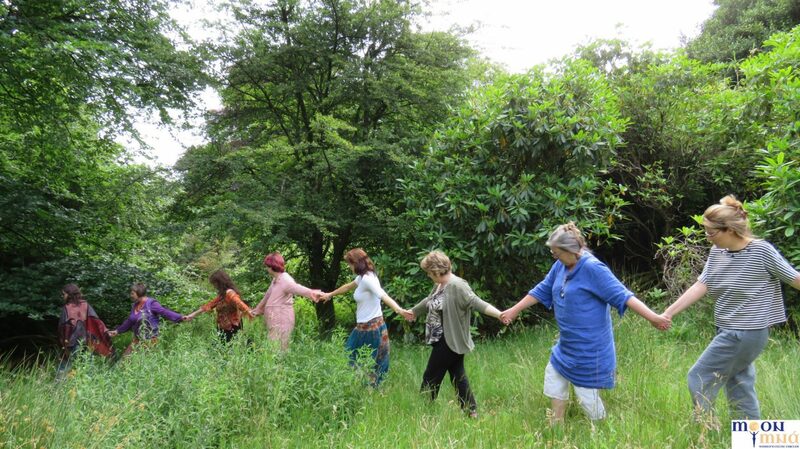 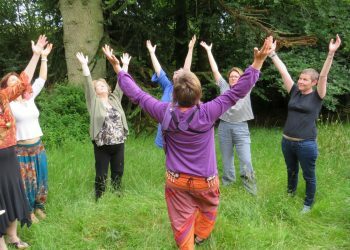 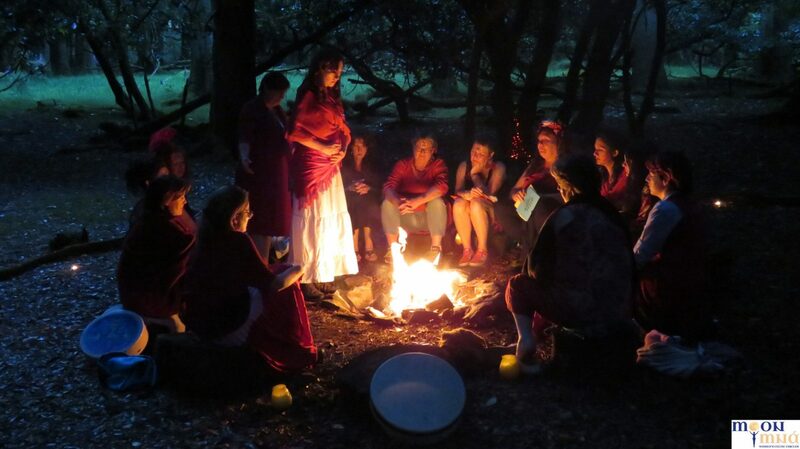 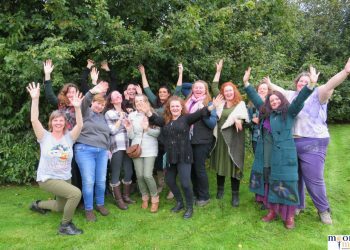 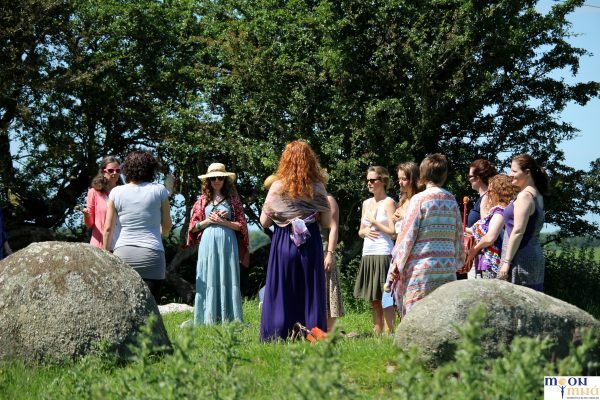 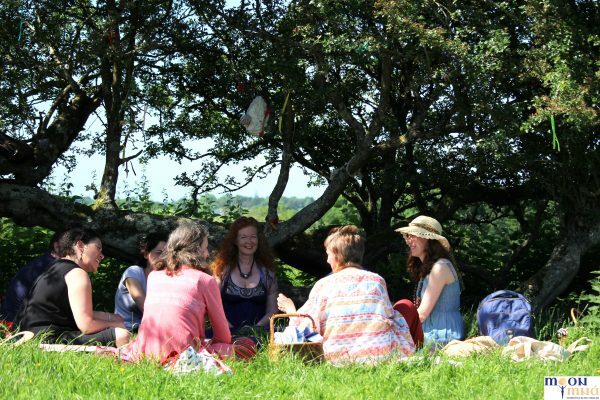 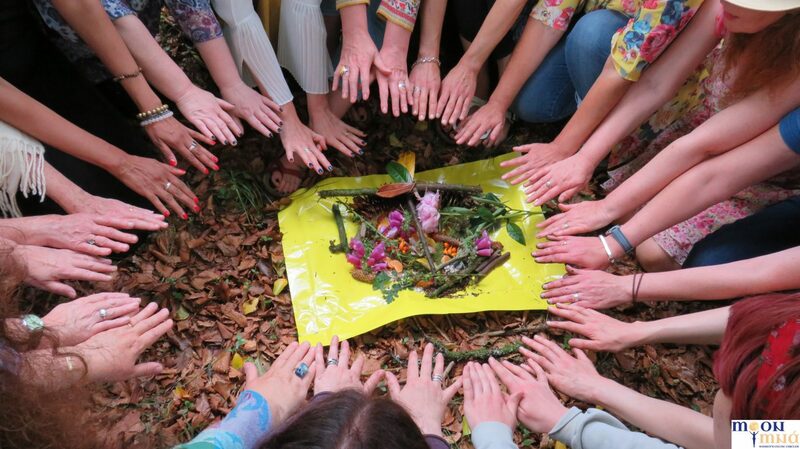 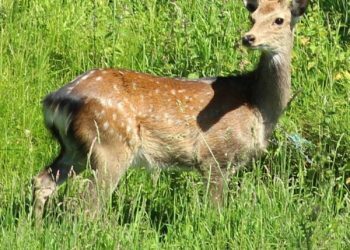 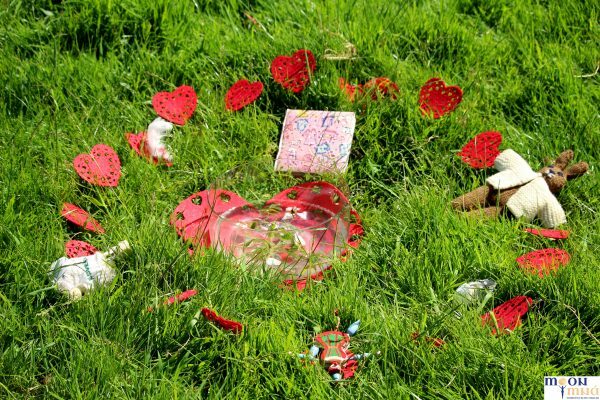 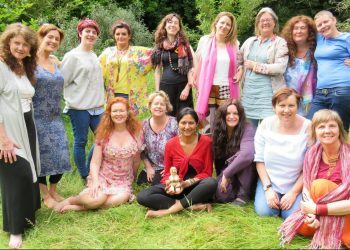 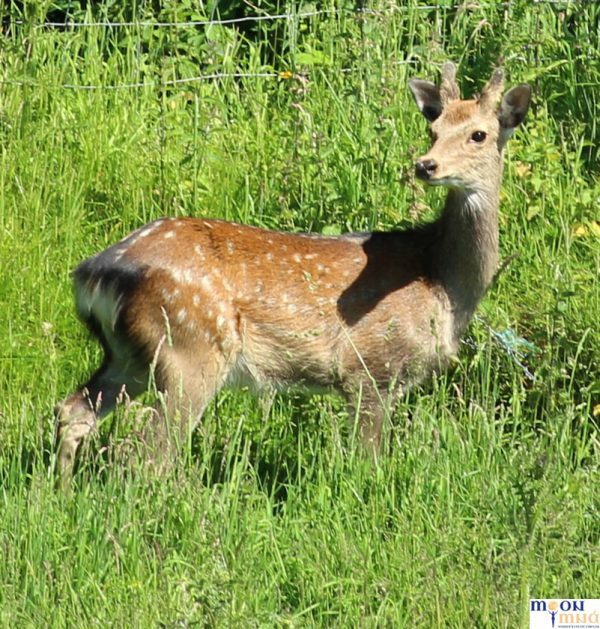 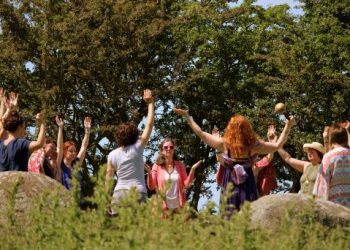 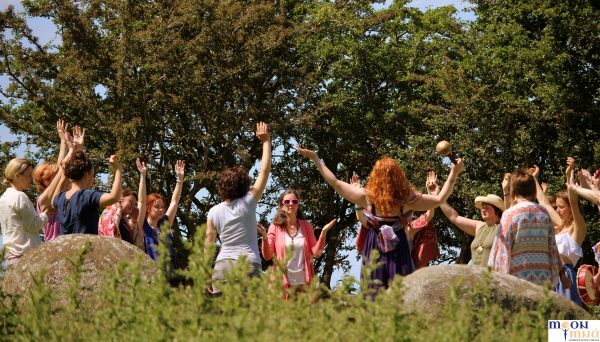 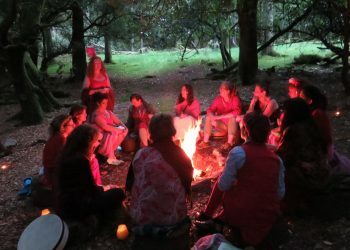 These are very special Gatherings where Course trainees, regular Moon Mná and women new to this work unite in a place of major energetic alignment. 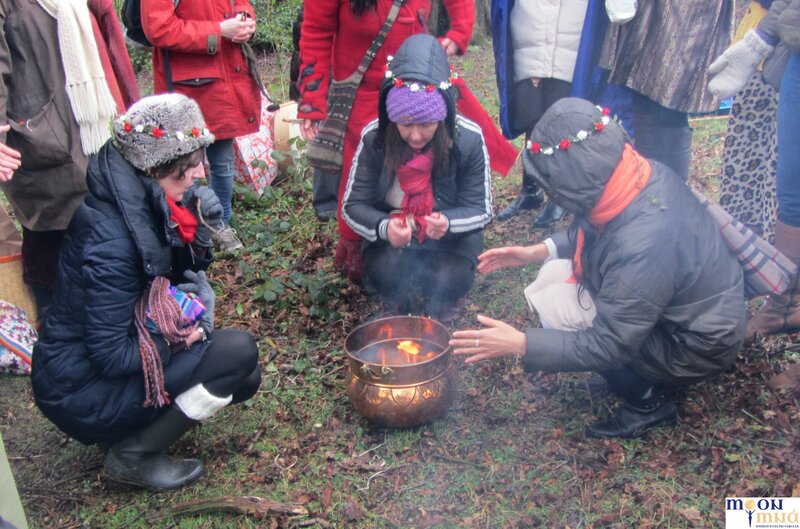 Over the years we have gifted the Rites themselves back to the Land to offer healing and respect. 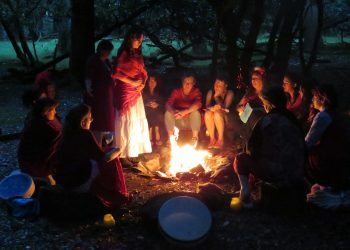 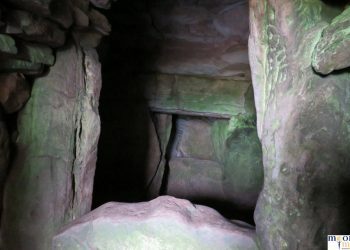 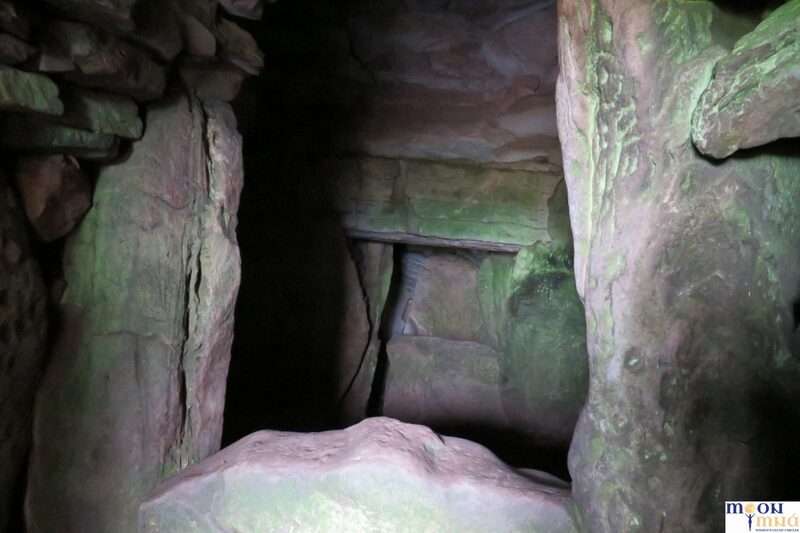 The importance of connecting with our sacred heritage in this way is reminiscent of our fore-mother ancestors observing their traditions in ancient times. 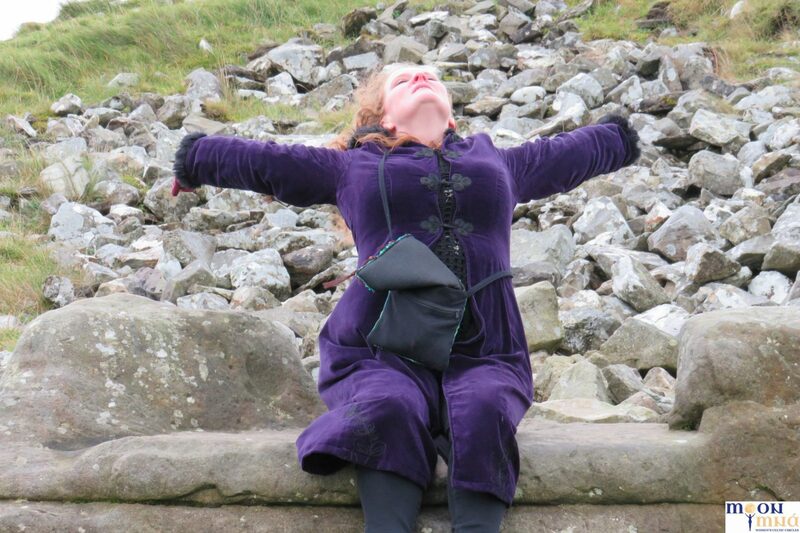 And so the circle of life continues in deep reverence for all that is.